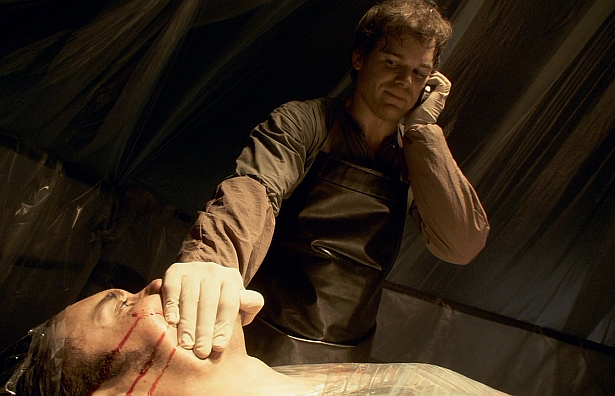 Dexter Daily: POLL: Who Was the Worst Main Dexter Antagonist? POLL: Who Was the Worst Main Dexter Antagonist? Few days back we asked you to vote for the best Dexter foe. The majority of you picked Season 4's Arthur Mitchell (definitely not a surprise). Now it's time for you to choose the worst/your least favorite villain from all eight seasons of Dexter. Take our poll below and sound off in the comments! In case you're in dilemma you can pick more than one. Who was THE WORST main Dexter antagonist?